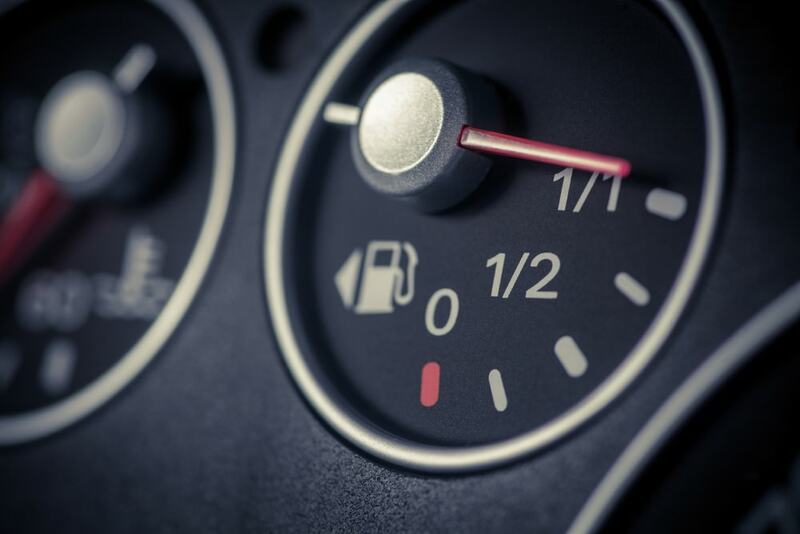 The Stop-Start Feature- Saving Gas or Wasting Time? Say you’ve just bought a new 2017-2018 model vehicle. It is new, it drives well, and it’s even filled with all the tech conveniences you’ve been drooling over for some time now. However, there is one feature you’re not quite sure about: the “stop-start” feature. To clarify, the stop-start feature cuts the engine off at every full stop, presumably to save fuel. The car then restarts as soon as you leave your foot off the brake to start moving again. A lot of new cars have this feature but many gearheads have questioned how this is good for the lifespan of your engine. The starting components such as the starter, solenoid, flywheel, battery tend to be at risk for older cars that stop and start manually. And in the case of these newer cars, when the engine stops, the AC and radio still run and drain the battery. It should be noted that cars that have this feature have a switch on the dash to deactivate it. So why have this feature in the first place? Automatic stop-start comes equipped standard on many new cars these days. It was designed to increase your mileage a few notches. It also helps to minimize idling when stuck in traffic or in a parking lot, waiting for the car to warm up. They were also partly developed in order to help minimize the emission of greenhouse gasses when the car is not in motion. It should be noted that overall, start-stop is still a relatively new feature on cars. Some automakers are better at integrating it into their vehicles than others. Several of us in the Endurance offices have cars equipped with them. Some note that the start-stop is seamless and imperceptible. And there were others who say it’s the most conspicuous and bothersome feature on their car. However as with all things automotive, every driver’s mileage may vary. Since this is a relatively new feature, it’s tough to exactly hash out what makes the feature perfectly fine for some drivers and unacceptable for others. Publications like Car and Driver do note that the quality of engine mounts and the size of the engine builds affect the seamlessness of the feature. Smaller engines tend to have the feature act more subtly than larger cars. So it really depends on the car that comes equipped with the stop-start feature. Most cars that do come equipped with stop-start task you with turning it on and off every time you drive. Other cars will save your preferences. Based on what we’ve gathered from trade magazines, cars with the feature only lose a small percentage of their mileage rating when a driver keeps the feature off. That is why automakers encourage you to use the stop-start feature and get used to it. Getting used to the feature is easier said than done. In the end the feature does not have any real down sides besides that annoying engine stutter. There’s also the issue with cars lagging between stops and starts. However, automakers are continuing to improve the feature. The goal is to be able to work better and adapt for more frequent stops and starts. Other automakers are focusing on better technology to help reduce wear and tear on the car’s crankshaft. All of these are being done to address consumer reception to cars with a stop-start feature. In the end, depending on where you live the stop-start feature will help to save you money on gas and potentially the air quality. It is a rewarding feature. You just need to try and get used to it. If not, turn it off. It’s as simple as that.